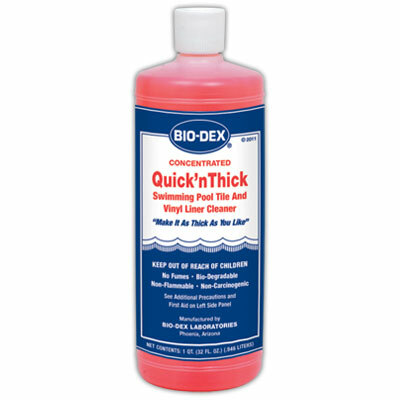 Quick’n Thick Tile Cleaner effectively cleans swimming pool tile and vinyl liners. It maximizes cleaning to make tile and liners look fresh. Quick’n Thick Tile Cleaner cleans grease, oil, dirt, stains, body oils and suntan lotion off easily. 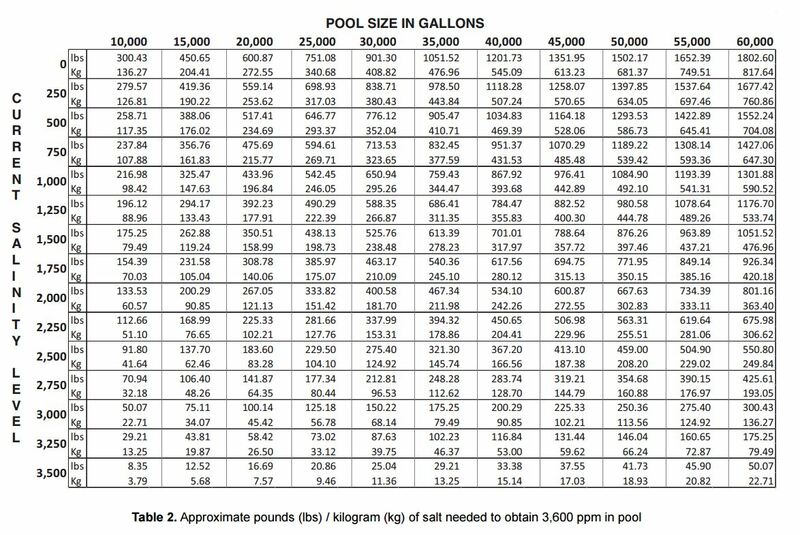 You can also use the product on pool equipment, vinyl and spas and will remove soil and dirt. The product can be used as is or dilute it for less intense cleaning. Quick’n Thick Tile Cleaner is fume-free and user friendly. 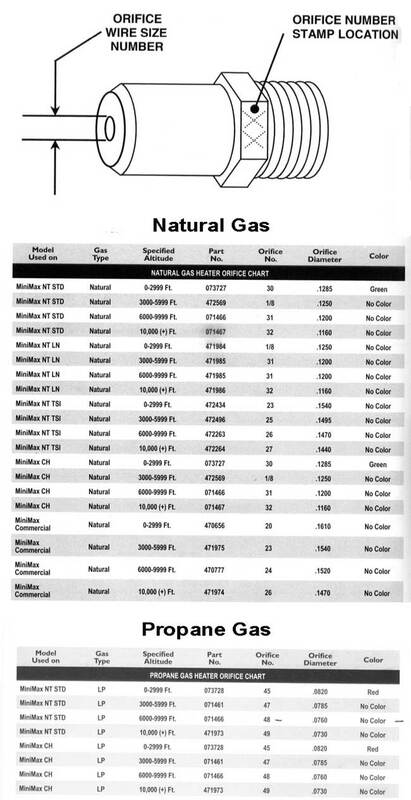 The product is not flammable or carcinogenic so it is safe to use around your family and pets. Quick’n Thick Tile Cleaner is a great way to make your tile and liners look like new so that you can be proud of the appearance of your pool. It comes in quarts and gallon containers.